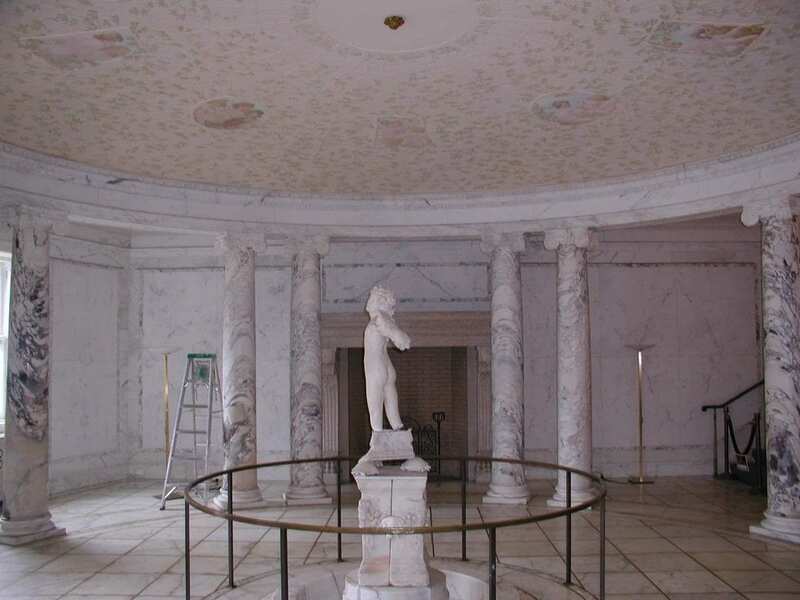 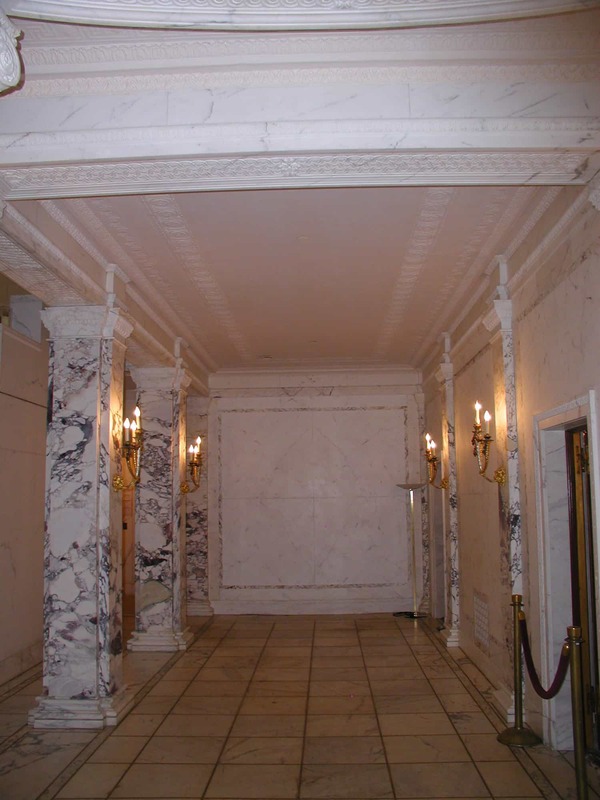 French Consulate, New York City | John Canning & Co.
John Canning Co. conserved and restored several spaces in the historic French Consulate in NYC. 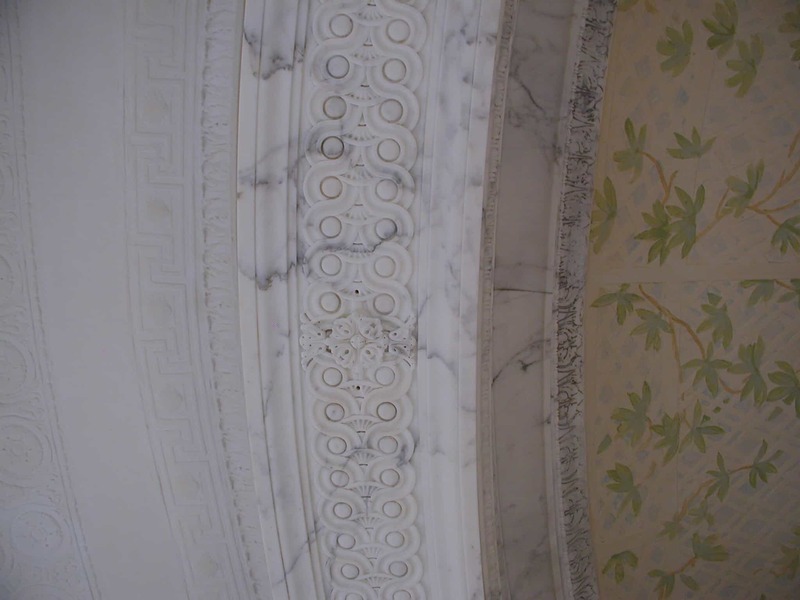 Work on the upper Fifth Avenue Italianate interior began with a paint and plaster analysis and conditions report with full scale mock-ups of selected designs. Damaged plaster was repaired and new finishes were installed on all surfaces in the West Room, East Room, Stairwell, and Gallery.